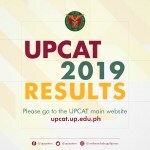 Barely five months after the establishment by the UP Board of Regents as the official orchestra of the university, the UP Symphony Orchestra has been making waves and living up to their moniker as Orkestra ng Bayan. 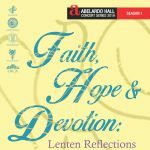 Under the leadership of the country’s premier conductor and composer, Prof. Josefino Chino Toledo, the UPSO has featured works of classical composers alongside protest songs and contemporary Filipino compositions never tackled by any of our local orchestras. 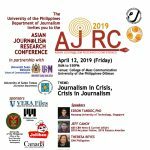 The Department of Journalism of the University of the Philippines College of Mass Communication invites journalism and communication students to submit entries to the 2019 Asian Journalism Research Conference (AJRC 2019), scheduled on April 12, 2019 (Friday) at the University of the Philippines, Diliman campus. 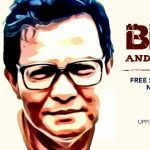 Celebrate April as the birth month of Lino Brocka with the late National Artist’s most accomplished films that continue to resonate with this year’s conduct of Philippine elections, namely, Gumapang Ka sa Lusak, Sa Kabila ng Lahat, Miguelito, Babangon Ako’t Dudurugin Kita and Hahamakin Lahat. How are pre-election surveys done? What do they tell us? 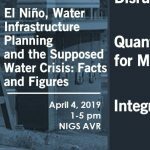 And what should we do with that information?